I remember a moment in my 5th-grade classroom. I was teaching my students about informational writing. We were going through a lesson about adding voice and style to their work, when all of a sudden I realized, forget adding style, my students couldn't put together a strong paragraph. I was so caught up in helping them improve the quality of their writing that I did not ensure they had a strong foundation in writing a well-organized paragraph. 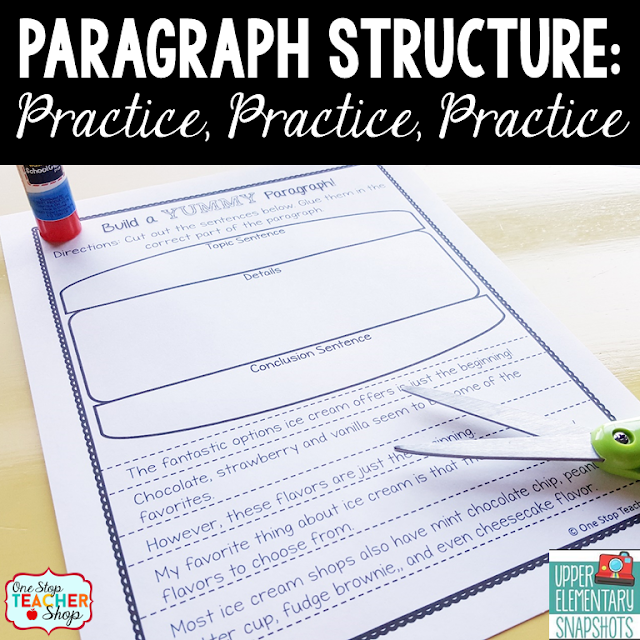 For the next few weeks, I threw away all of my original lesson plans and focused on the basics: Paragraph Structure. 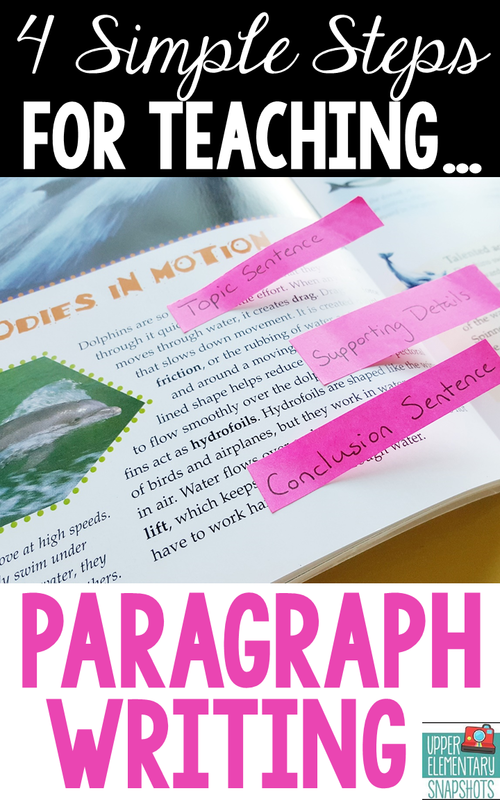 Here are the steps I took to teach paragraph writing. Just like we use manipulatives in math, writing needs to be concrete too. 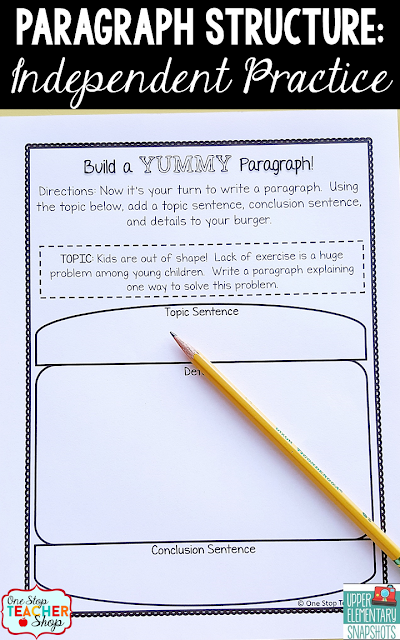 When I first introduce paragraph writing, I begin with a burger. Yes, a burger! 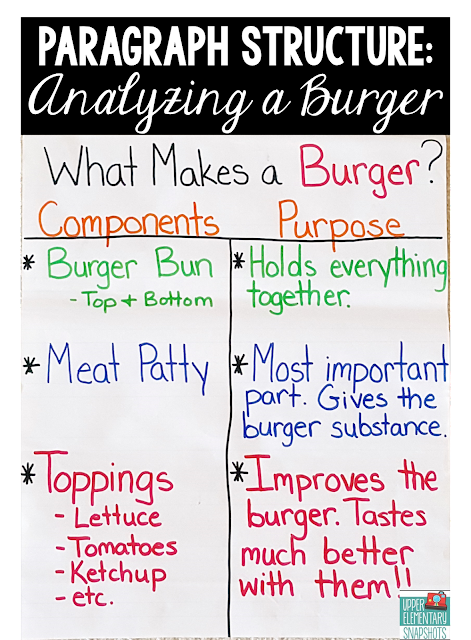 We have a whole class discussion about what makes a fantastic burger and the purpose of each component. Once we all agree on what makes the perfect burger, I relate it to paragraph writing. Once students get the hang of what to look for, they use sticky notes to notate the key components of each paragraph. At this point, I like to provide my students with lots of different ways to practice what they have learned. One simple way to do this is a paragraph sort. Cut a paragraph into sentences. As a group, or independently, have students sort the sentences and decide their proper order. Some students may only need to do this once while others may benefit from seeing this type of activity a few times. 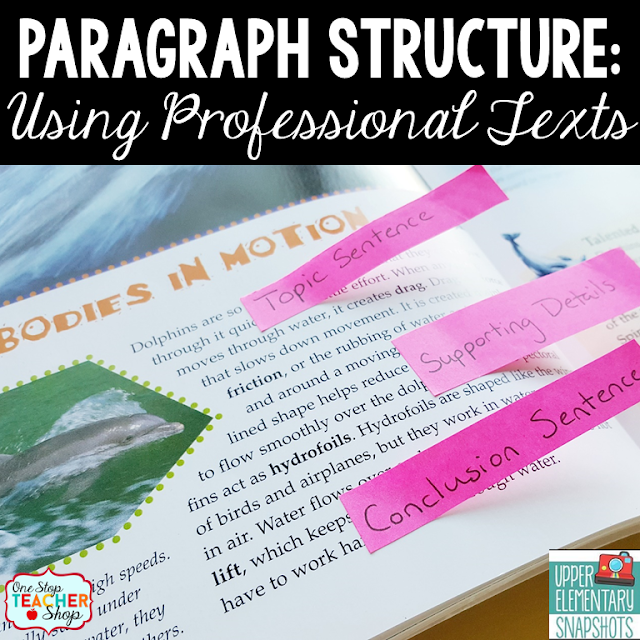 Once students fully understand the components of a strong paragraph, have had the opportunity to analyze professionally written paragraphs, and have practiced what they've learned, they are ready to begin applying their knowledge to their own writing. The best way to do this is to start with a simple writing prompt. Ask students to write a paragraph keeping in mind the key components we have been discussing. For some students (higher writers), I ask them to write their paragraph of notebook paper and highlight and label each component. 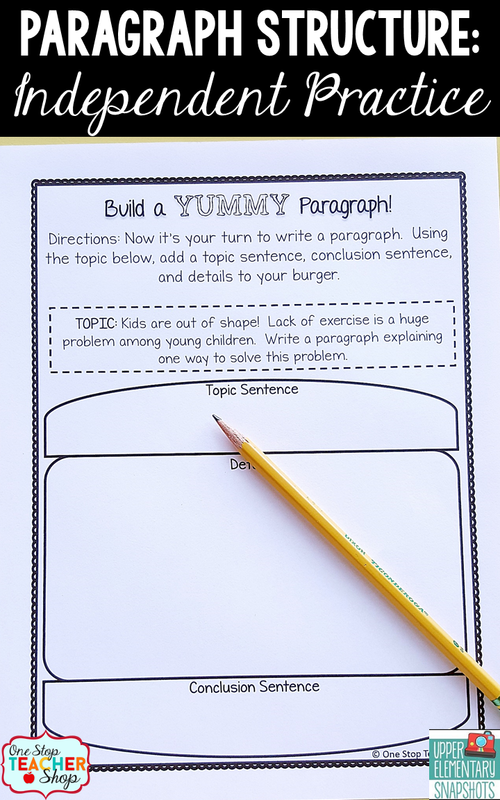 For others (struggling writers), I allow them to use a burger organizer to write their paragraph. 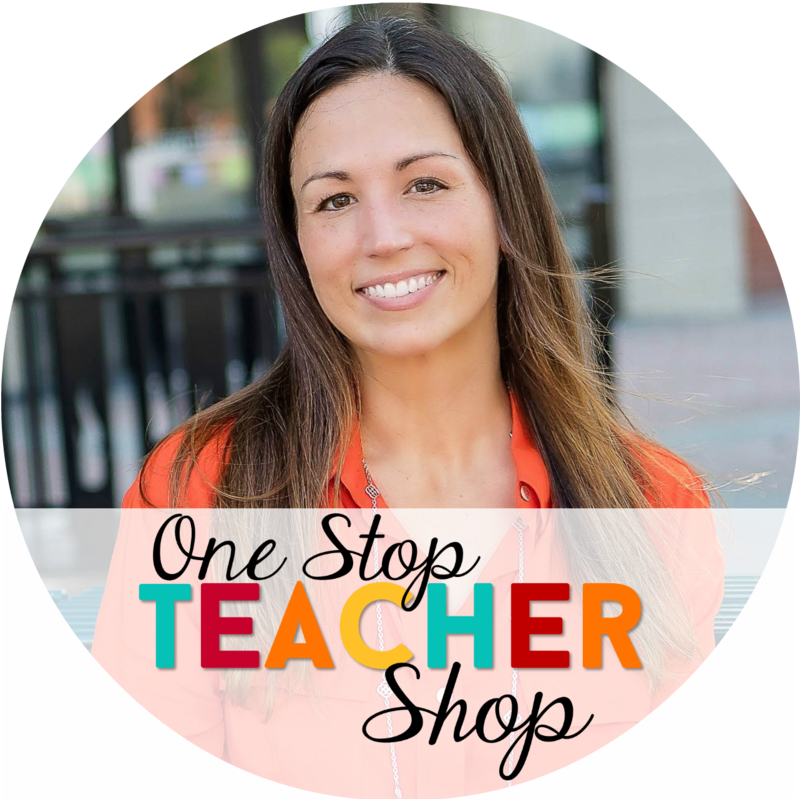 Depending on the level of your students, you may want to do something different. 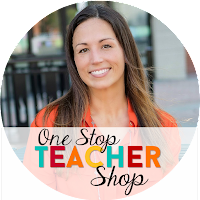 If you are looking for some great Paragraph Writing Resources, check these out!